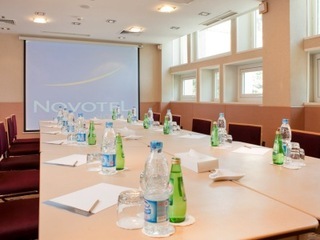 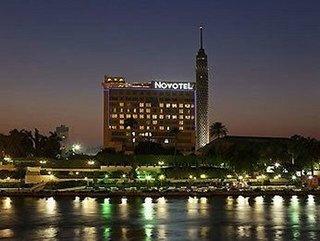 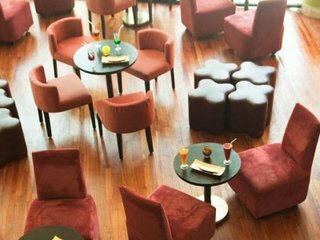 Situated in the heart of the city, with panoramic views over the river Nile, the 4-star Novotel El Borg has an excellent location in Cairo. 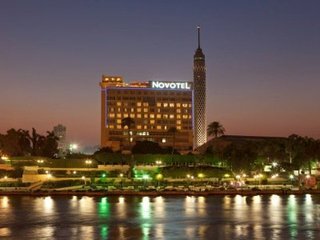 The hotel is within walking distance of the Cairo Tower, Opera House, Egyptian museum and is 18kms from the Pyramids and Sphinx. 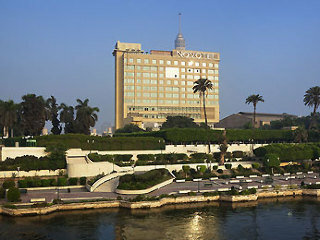 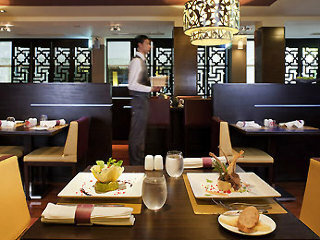 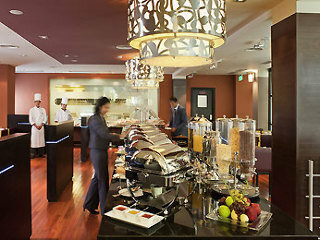 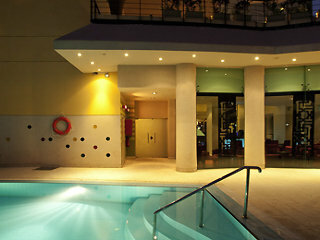 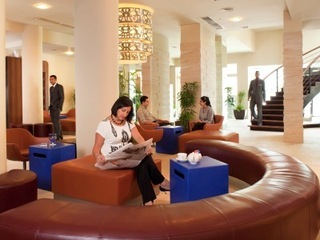 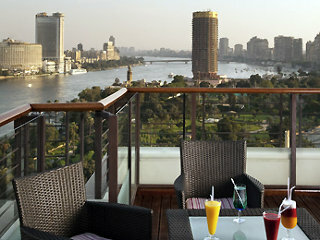 There is a restaurant, caf?, fitness centre, heated outdoor pool and a terrace overlooking the Nile. 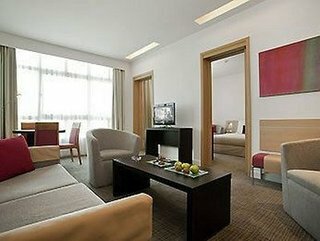 The rooms are modern and spacious, all equipped with King bed, sofa bed, large ergonomic work area, 26' LCD TV and internet access, broadband connection, hair dryer, minibar, tea/coffee. 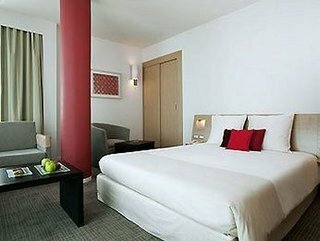 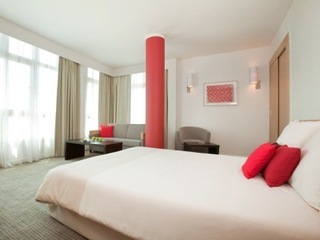 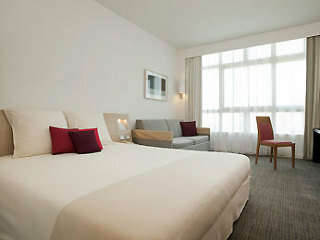 Each room can accommodate up to 2 adults and 2 children. 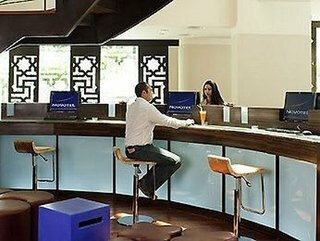 Rates are not valid for nationals or passport holders of the following countries; Algeria, Bahrain, Iraq, Jordan, Kuwait, Lebanon, Libya, Morocco, Oman, Palestine, Qatar, Saudi Arabia, Sudan, Syria, Tunisia, UAE, and Yemen..